Grand Hyatt New York is conveniently connected to Grand Central, adjacent to Cipriani's on 42nd Street, 3 stops away from the Jacob Javits Convention Center via the #7 train in Midtown Manhattan. 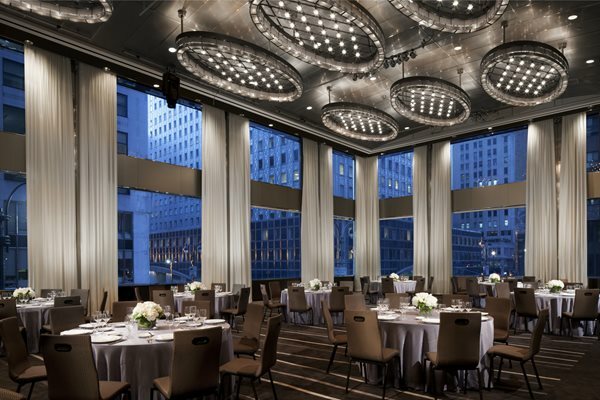 This Park Avenue event features 1,298 guestrooms and suites plus 60,000 square feet of meeting space with attendee capacities ranging from 10 to 1,700 guests including a fresh $3 million, 12,000+ square ft. transformation of 18 newly designed Conference Level breakout rooms. 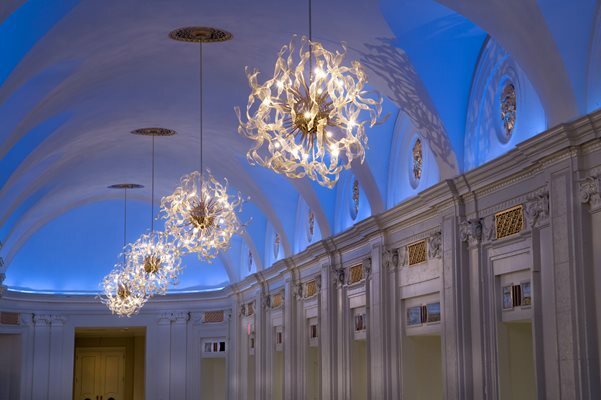 Grand Hyatt New York is conveniently connected to Grand Central, adjacent to Cipriani's on 42nd Street, 3 stops away from the Jacob Javits Convention Center via the #7 train in Midtown Manhattan. 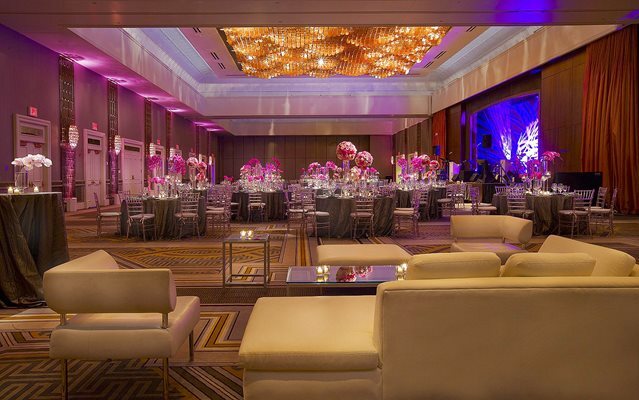 This Park Avenue event features 1,298 guestrooms and suites plus 60,000 square feet of meeting space with attendee capacities ranging from 10 to 1,700 guests including a fresh $3 million, 12,000+ square ft. transformation of 18 newly designed Conference Level breakout rooms. Promotion cannot be combined with other offers or applied to previously contracted groups or current tentatives, dates limited. Offer valid when booking a new meeting with 10 peak-night guestrooms or more. Meeting must be booked before 6/1/17 and actualized by 9/30/17. Meeting dates and concessions are subject to availability of function space and guest rooms at time of booking.